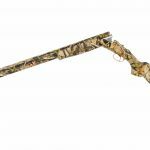 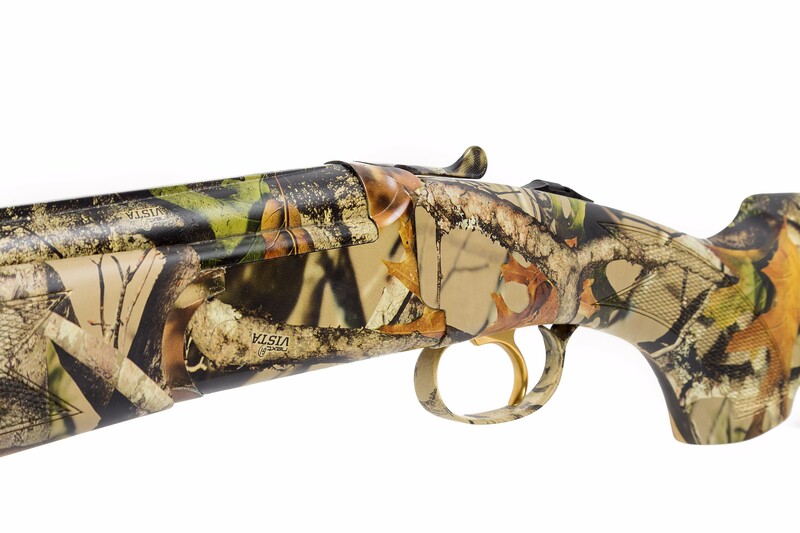 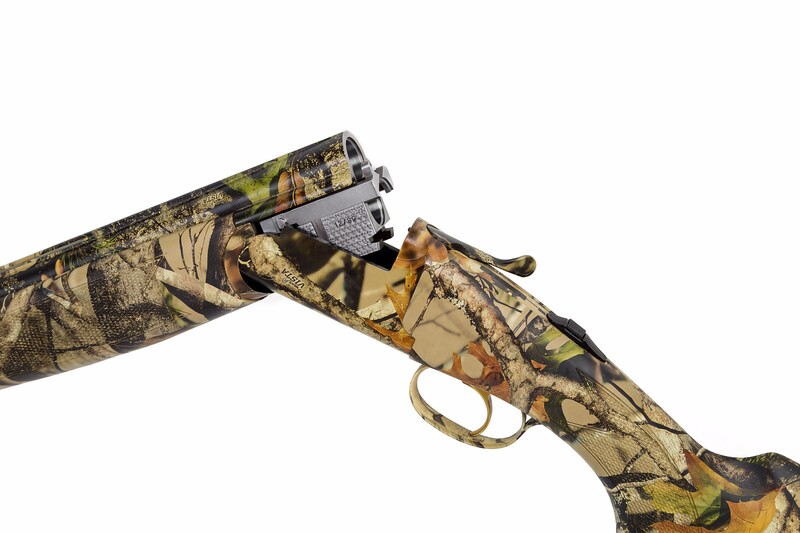 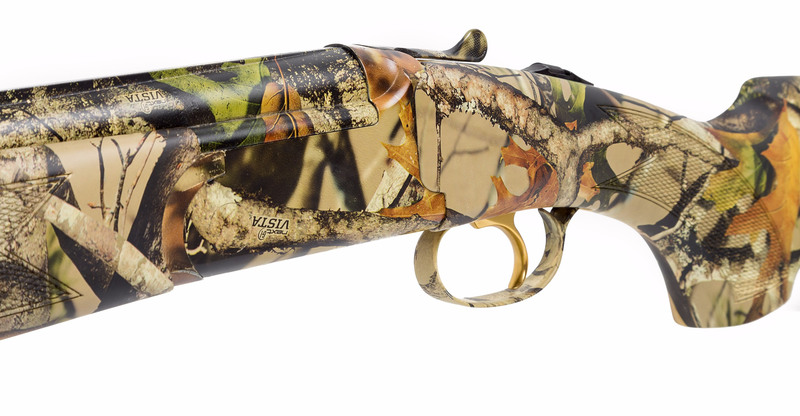 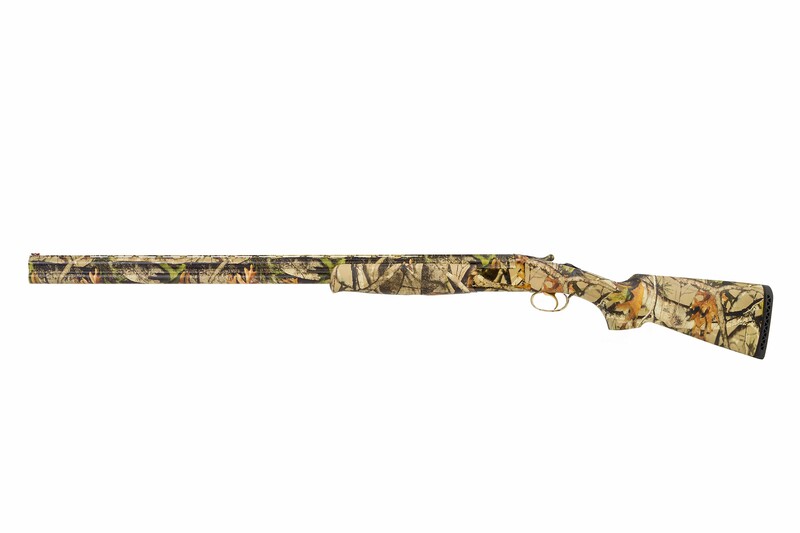 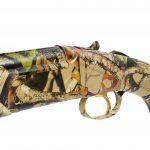 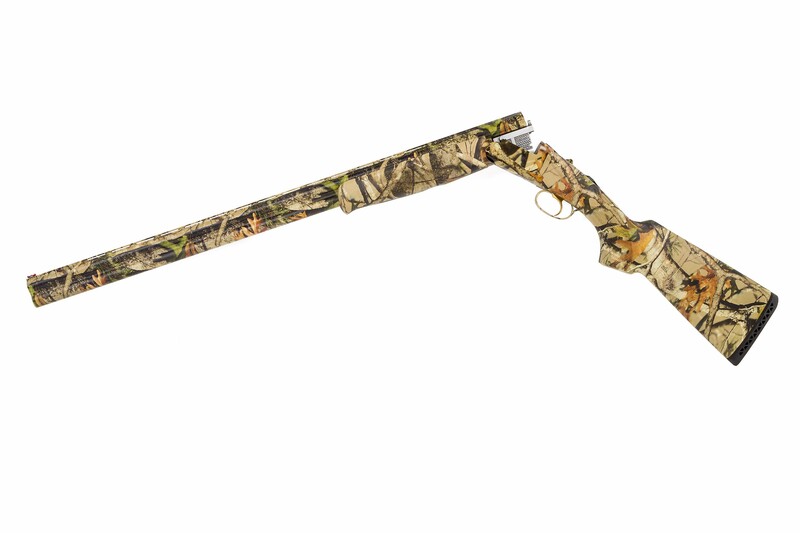 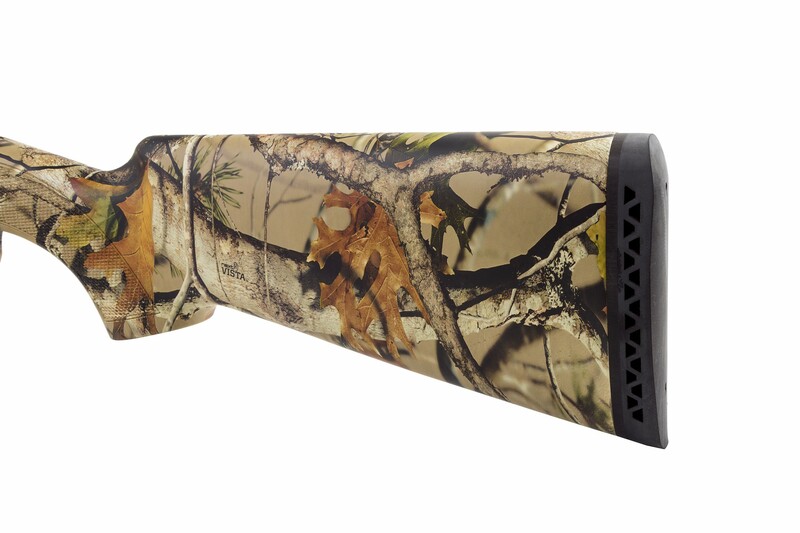 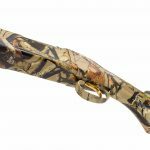 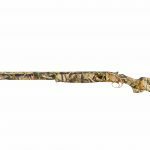 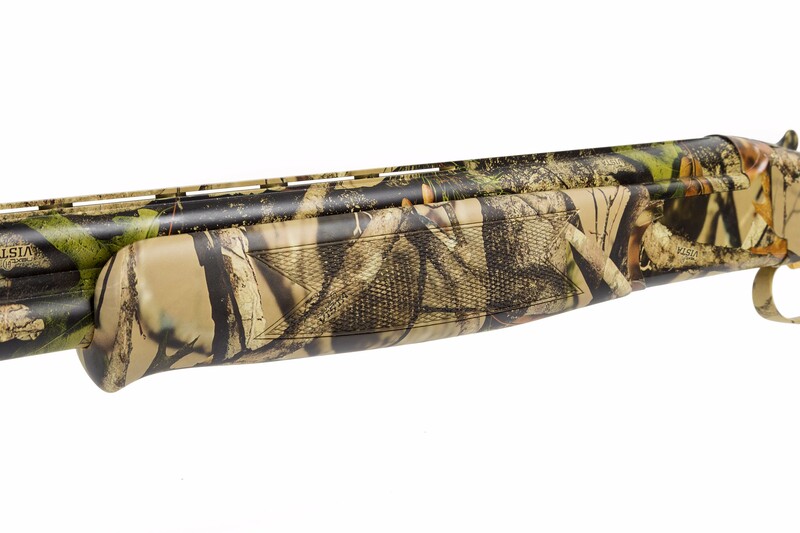 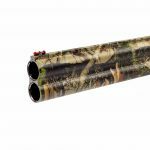 The Premier Wildfowler features camouflage finishing to both wood and metal parts. 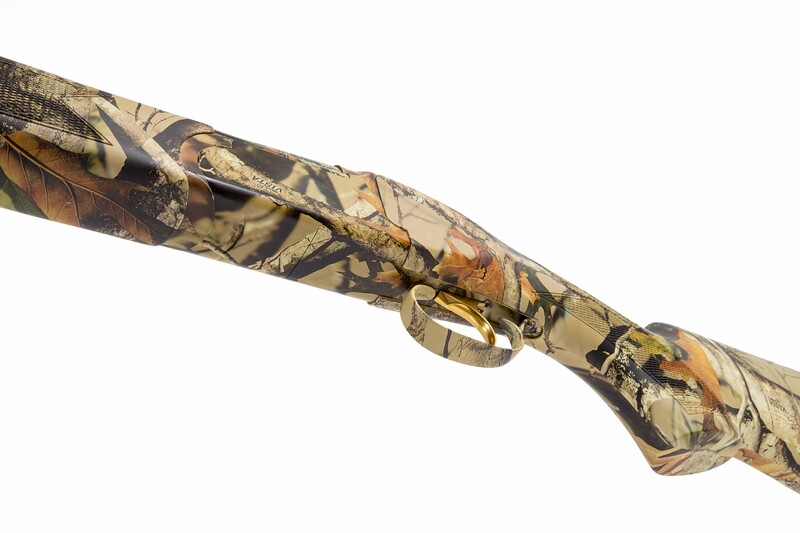 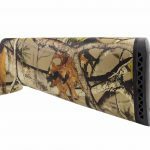 The stock itself features sporting ventilated rubber recoil pad and oversized fore-end to suit heavier cartridges. 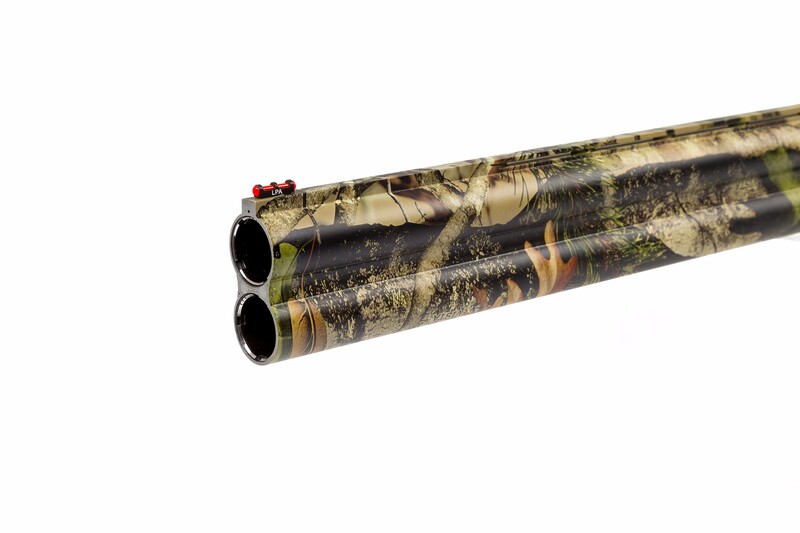 The Wildfowler is supplied in Lincoln case with four standard chokes and two 50mm long chokes. 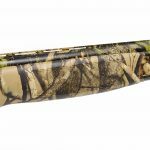 It is also proofed for steel shot and features a 7mm top rib.